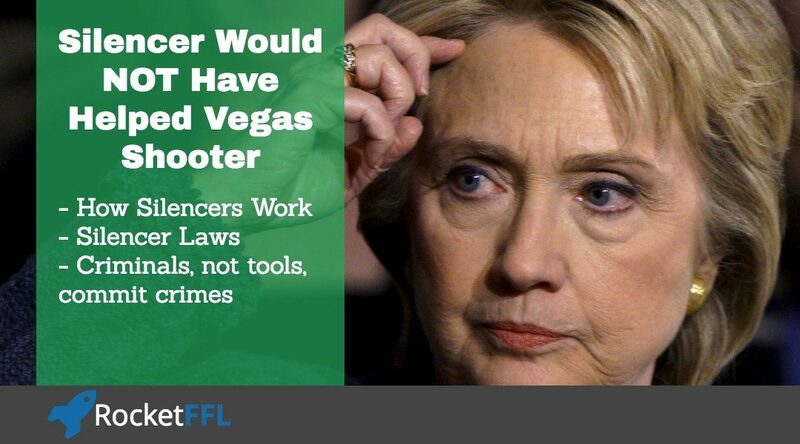 Despite what Hillary Clinton tweeted after the horrible Las Vegas shooting, a silencer would not have made the shooting worse. 3 – The degree of a crime should not be measured by the tools used. A silencer is nothing more than a car muffler for a firearm. 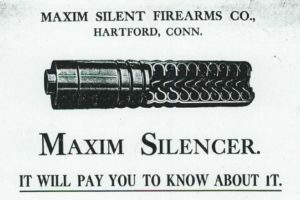 In fact, their design and function are so similar, the inventor of the modern silencer, Hiram Maxim, filed two patents back-to-back: firearm silencer and car muffler. Neither hide the use of whatever they’re attached to. A silencer is a container with baffles designed to disrupt gas flow and allow gasses to expand. There are two sounds to most firearms: the sound of the expanding gas from the firearm (the “explosion”) and the super-sonic crack of the bullet. A silencer only diminishes the first sound, the expanding gas. Note that I wrote diminish instead of completely remove. It is true that a silencer does reduce the noise of a firearm but NOWHERE near what you hear in movies. In fact, with many firearms and silencers, ear plugs are still required! 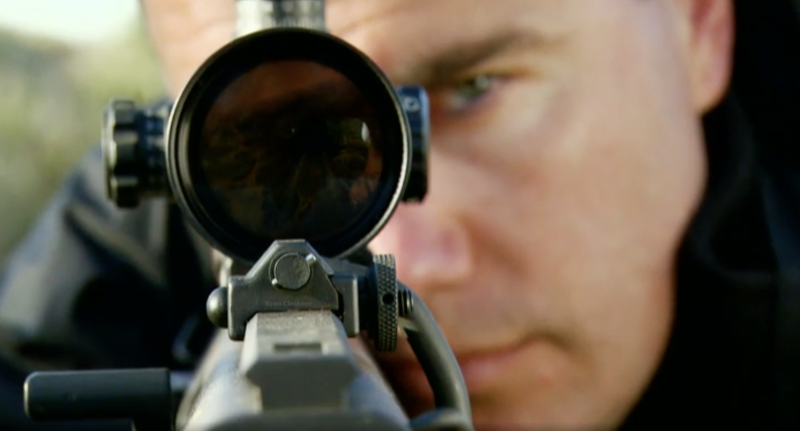 the super-sonic crack of the bullets could be heard before the gunfire. I soon after was talking with Fox News and gave them my hunch on the rate of fire. They trusted me and ran with the information which was then picked up and repeated by most major news agencies. I wish it was under better circumstances, but it now appears that my hunch was correct – information has now been released to show that he didn’t have a machine gun and instead had a bump fire device. The note about the supersonic crack vs the gunfire was only to show my wife what it sounds like to be shot at – unlike me, she’s never had a firearm shooting her direction before. She was amazed to hear and learn that the loud “snap” of the bullets was actually from a miniature sonic-boom from each bullet traveling faster than the speed of sound. If you listen closely to this video, you can hear the supersonic crack of the bullets and then a moment later you can hear the dull/faint sound of the actual gunfire. A silencer would have only reduced the sound of the dull/faint gunfire – which if you’re honest with yourself, you probably didn’t even associate that fainter second sound as the gunfire anyway! If the shooter had used a silencer, the EXACT same supersonic crack of the gunfire would have still existed. Therefore it wouldn’t have helped him at all. And, even if it would have helped him, there is no law that would have prevented him from owning one. As far as I know, he passed all of the federal background checks for his rifles (at least one of which cost well more than a silencer would have). Any law abiding citizen, at least 21 years old, of a state that doesn’t ban silencers (most states don’t) may purchase and possess a silencer. As an individual, a silencer can be purchased from a “Class 3 firearms dealer,” or more accurately an FFL with a Class 3 SOT, or from another individual to whom the silencer is legally registered. 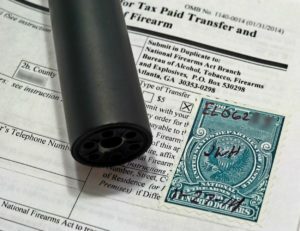 The transfer of the silencer takes place via an ATF Form 4 and a $200 tax is paid and submitted along with fingerprints and passport photos of all applicants (trusts or corporations can also purchase). 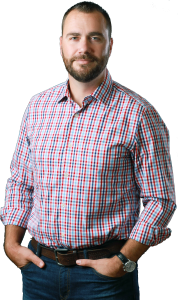 Previously, the Chief Law Enforcement Officer (CLEO) needed to approve the purchase by individuals – this is why many people used trusts to avoid that requirement. 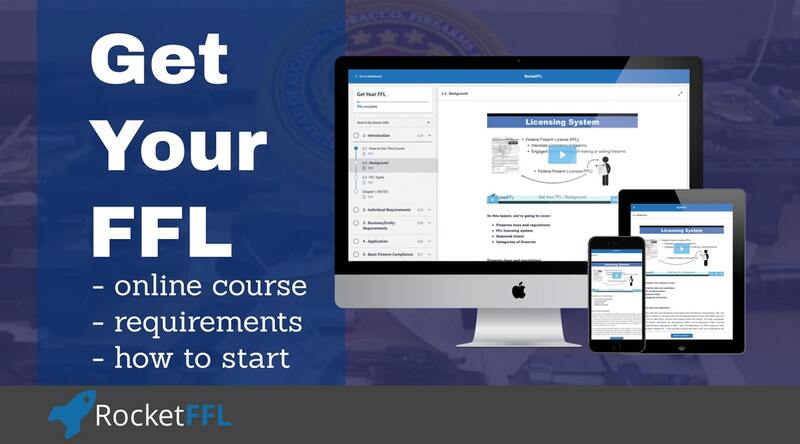 However, the ATF has recently changed the rules to only require CLEO notification thereby removing the need for most trusts. Currently, the wait-time for processing paperwork is around 9-10 months. After that, you can be the lawful owner of a real silencer. Therefore, his non-use of a silencer wasn’t prevented by the law and if he had used a silencer it would’ve been irrelevant. Why the push to politicize an event to ban such an irrelevant item? Because of the emotional reaction many have to the thought of silencers. Back to the muffler analogy. What if a car with a loud exhaust was used as a getaway car from a bank robbery? Should we rejoice that the criminals didn’t drive a quieter car to easier escape the police? Should we ban mufflers all together? After all, I’m sure we can all imagine some crime that was easier to commit without an obnoxiously loud car. It is inappropriate to blame any inanimate object for the degree of harm. This is not to say that a real firearm doesn’t have the capability to cause more damage than a squirt-gun – of course it does. If he would have had pressure cooker bombs (like the Boston marathon bombing), then the casualty count would surely have been worse. If he would have used a box cutter to hijack a plane (like what happened on the 9/11 terrorist attacks), then the casualty count surely would have been worse. If he would’ve had an accomplice drive into the crowd with a truck (like what happens around the world), then the casualty count surely would’ve been worse. In neither of those cases do we call for a ban on pressure cookers, box cutters, or trucks. Why? They were merely the tools used by mad men. To place blame on the tool is inappropriate. You see what I did there, I can almost always think of another tool that could possible do more damage. If you banned all hammers, the home-attacker could just use a lighter to destroy my home. See a trend? It’s not the inanimate object, it’s the person intent on doing harm. Well written article. Hopefully non-supporters read it and learn something.